Over the last few years I've received hundreds of emails from women dating widowers. 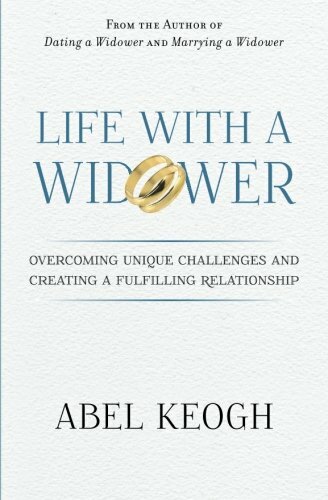 From them I’ve noticed some patterns of behavior that indicate the widower isn’t ready for a serious relationship and just using the woman to temporarily fill the void created by the death of his late wife. If the widower you’re dating has one or more of the red flags below, don’t take it to mean that the relationship is doomed or that that issues can’t be resolved. However, keep your eyes open to potential problems before giving too much of your heart to him. 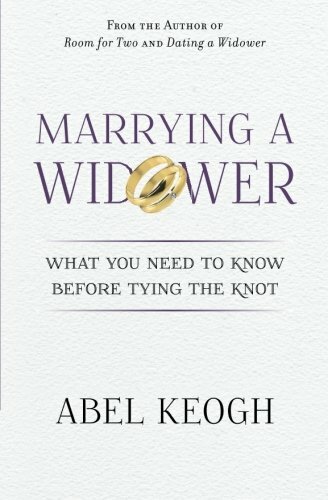 It’s better to know what to look for and bail out early then waste years of your life with a widower who’s not ready to make you the center of his universe. It’s not easy for a widower to let friends and family know there’s a new woman in his life – especially when many of them are still grieving over the late wife’s passing. He’s probably worried that they’ll think he’s moving on too fast or, perhaps, won’t be open to the idea of seeing him with someone else. He might also be concerned that this new relationship will cause friction with other family and friends who are still mourning. These worries and concerns are natural, but they’re no excuse. If a widower really has serious feelings for you, he won’t let the thoughts or opinions of others stop him from letting the world know about you. He will find a way to introduce you to family and friends. Don’t worry whether friends and family will approve of you. Your only concern is whether or not the widower is embarrassed to tell others about you. Widowers are naturally attracted to people that remind them of their recently departed wife. Hair color, body type, or similar interests are just a few things that might make him notice you. If you look, act, think, or have other similarities to the late wife, be very concerned – particularly if the widower’s wife is recently deceased. The danger here is that he’ll want you to be the late wife and once he realizes you can’t be the woman he still loves, the relationship will come to a crashing end. People are creatures of habit. We become accustomed to things being done a certain way. In relationships – especially those that have lasted many years – one becomes used to the spouse’s habits and ways of doing things. 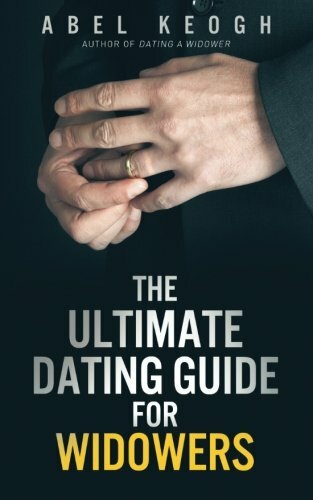 One of the big adjustments widowers have to make when they become serious with another woman is realizing that you come with your own unique habits and ways of doing things. Widowers who can’t remember that you’re a different person are a ticking time bomb. Unless you’re willing to become the late wife and do things exactly like she did them, don’t waste your time. Bail out while you still have some sense of identity left. When a wife dies, she becomes immortalized. It doesn't matter how many faults or sins she committed before she died; overnight those things are forgotten and those behind tend to focus on the good qualities and characteristic of the deceased. Often the person is immortalized through online memorial sites, photos, or even literal shrines to that person. If a widower is truly making room in his heart for you, the shrines, photographs, and other ways of commemorating the dead will slowly disappear. He’ll find a way to make his home and other places you frequent together a place where you’ll feel comfortable. Don’t even try to compete with a ghost. You’ll always lose. If the shrines remain, it’s time to find someone else who doesn't mete out his love to dead idols. The widower sends you cards, flowers, and chocolates. You have great dates and fun-filled romantic weekends together. He treats you right and gives you all the outward signs that he loves you but an “I love you” has yet to part his lips. It’s not always easy for men to express what’s in their hearts. But they will express them when the feelings are strong enough. Anyone can give you flowers or a memorable night on the town. Nothing, however, can take the place of a sincere “I love you.” If the widower you’re dating can’t tell you that he loves you and mean it, you risk being a passing fancy with nothing to show for the relationship other than memories and a broken heart. It’s not a secret that men don’t like talking about their feelings. But you should be reach a point where you both feel comfortable talking about the progress (or lack thereof) that he’s making in regards to his grief. Open communication doesn't come overnight. It’s a process of working together and understand when and how to approach the other person. If he can’t or won’t tell you occasionally the progress he’s making as far as moving on, you risk waking up one day and realizing that he’s still in great sorrow and you’ll never have a place in his heart. Any successful relationship takes two people to make it work. However, both people involved need to make the other person the center of their universe. A relationship with a widower can wonderful – so long as you both work to make is successful. If the widower is letting the dead wife come between the two of you, it’s time to move on. 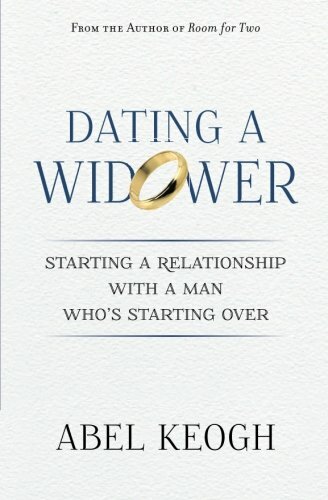 In a relationship with a widower? These books can help!